The water and health sector has the mandate to empower rural communities to access clean water, improve their sanitation and in a hygienic environment. This is to be achieved through training communities in development and management of water systems. The aim is to improve their health and therefore increased contribution to agriculture production. 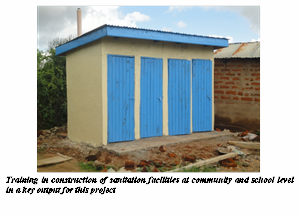 Currently the sector is implementing a project known as Masinga and Matungulu Water, Sanitation and Health (MasMat – WASH) project. 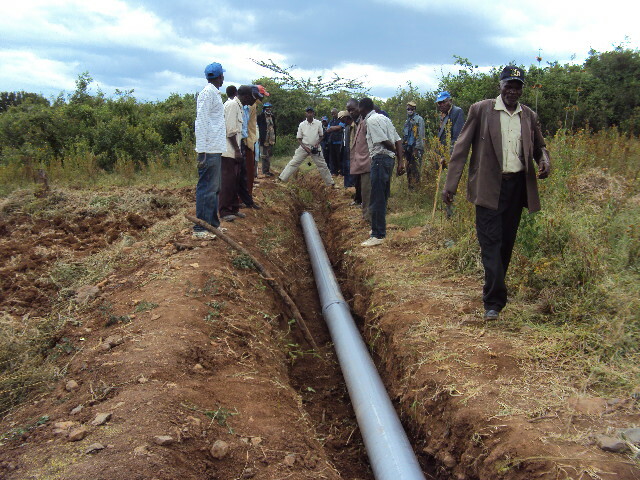 The project is funded by European Commission and implemented by SACDEP in collaboration with Plan – International Kenya ( Machakos Programme Unit). The project aims at improving the access to safe drinking water, sanitation and improve hygiene practices of 180,000 people in 56 sub locations in Masinga and Matungulu Districts of Machakos County. The end beneficiaries of the action are 180,000 men, women and children. Of these, 68,455 people will benefit from improved water facilities, 37,680 from improved sanitation facilities and 180,000 people from activities relating to hygiene.